Interested in learning innovation? Take a closer look at Zaid Ali Alsagoff's blog ZaidLearn. Zaid Ali Alsagoff summarizes "The first MOOLIT ever! Massive Open Online Learning Innovation Talks! Taking place on Tuesday, 9 June, 2015 from 9:00 AM - 04:00 PM (Kuala Lumpur time). The idea behind Learning Innovation Talks (LIT), is to empower and organize F2F or online events, where educators get together to share their learning and teaching innovations with one another in a more informal, relaxed, learning enriched, and innovative manner compared to traditional conferences and seminars (F2F or Online). There is NO FIXED FORMAT, and it is up to the organizer to explore and innovate how sharing and learning should take place. LIT05 PROGRAMME CLICK HERE to view the latest updated programme for LIT05 (Still being updated). LIC is a passionate group of educators from Malaysia and beyond, rethinking and transforming educational practices. This video was created in minutes, using my RM 69 Rapid e-Learning Studio. 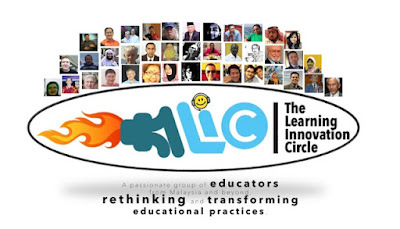 Join the Learning Innovation Circle (LIC)! The latest updates regarding LIT05 can also be found on LIC! 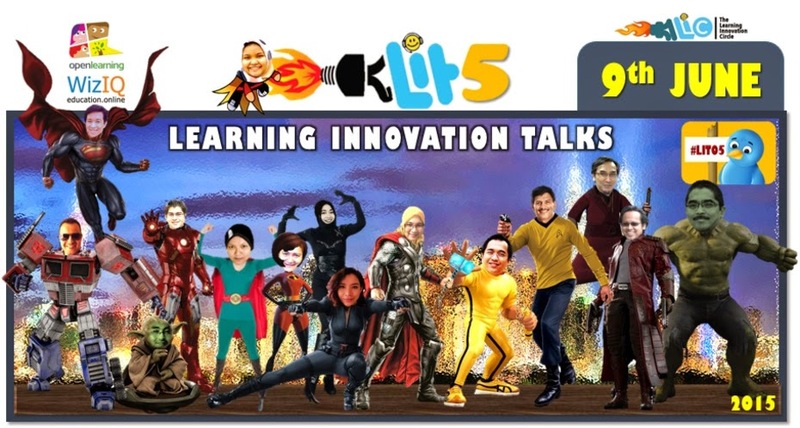 Enjoy this Free Online Talk — Learning Innovation Talk 05!